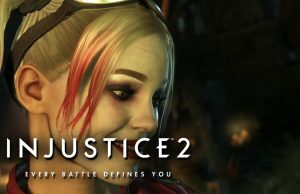 Story Walkthrough of Injustice 2 on the PlayStation 4 Pro in 60fps. 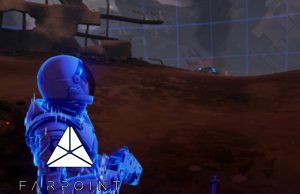 Campaign Walkthrough of Farpoint on the PlayStation VR. 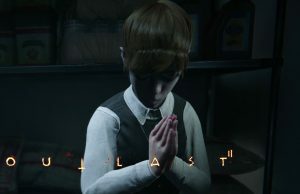 Story Walkthrough of Outlast 2 on the PC in 60fps. 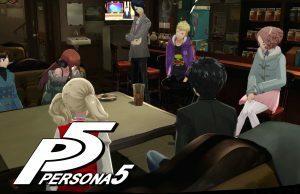 Story Walkthrough of Persona 5 on the PlayStation 4 Pro. 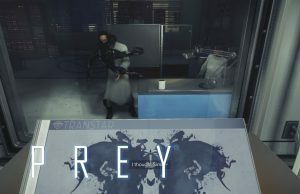 Demo Walkthrough of Prey on the PlayStation 4 Pro. 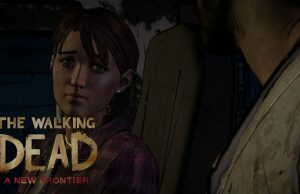 Episode 4: Thicker Than Water Walkthrough of The Walking Dead: A New Frontier in 60fps. 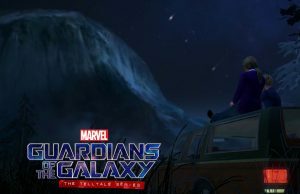 Episode 1: Tangled Up in Blue Walkthrough of Guardians of the Galaxy: The Telltale Series. 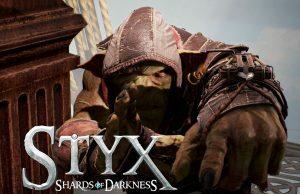 Story Walkthrough of Styx: Shards of Darkness on the PlayStation 4 Pro. 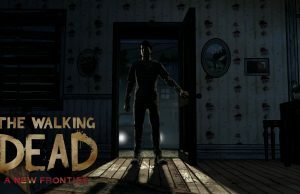 Episode 3: Above the Law Walkthrough of The Walking Dead: A New Frontier on the PC in 60fps. 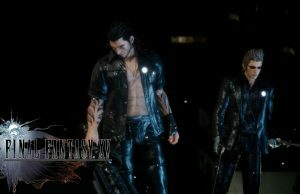 Chapter 13 Verse 2: For King and Comrade Walkthrough of Final Fantasy XV on the PlayStation 4 Pro in 60fps. 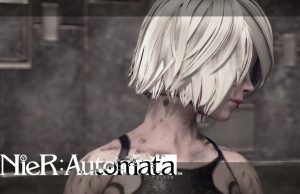 Story Walkthrough of Nier: Automata on the PlayStation 4 Pro in 60fps. 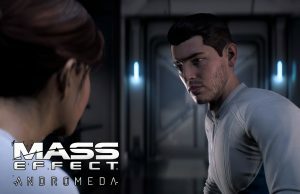 Story Walkthrough of Mass Effect: Andromeda on the PC in 60fps.